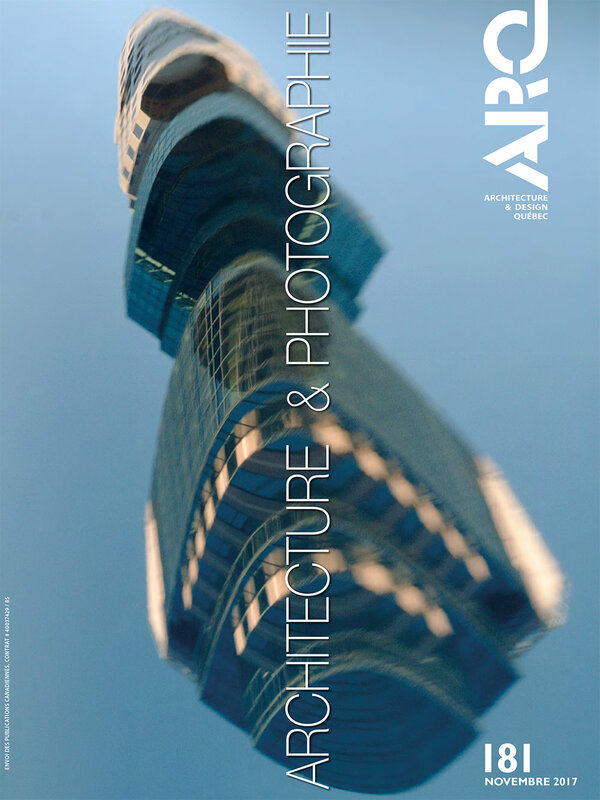 James’s photographs of 62M, the experimental housing complex in Winnipeg, Canada, have been published in the Jan/Feb 2019 issue of Azure magazine. 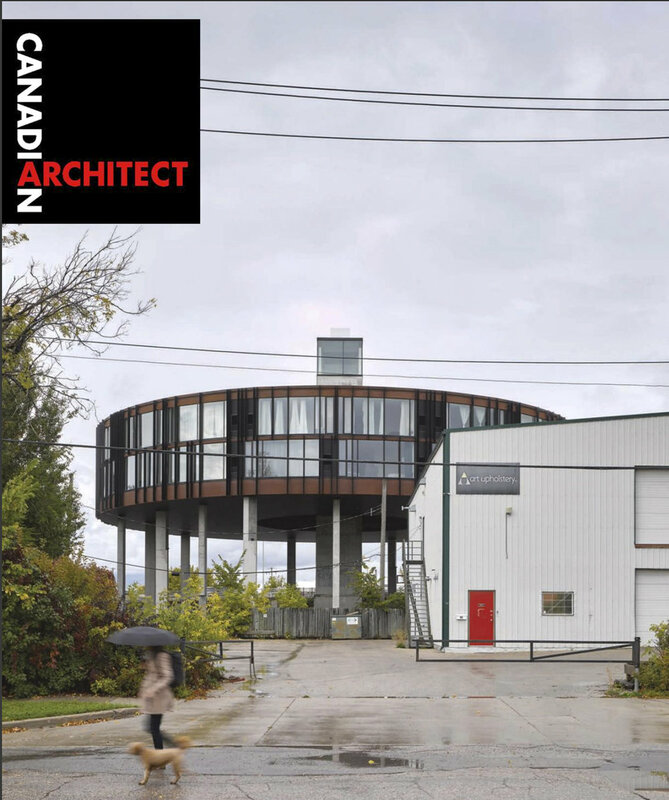 The building is designed by Canada’s celebrated 5468796 Architeture. 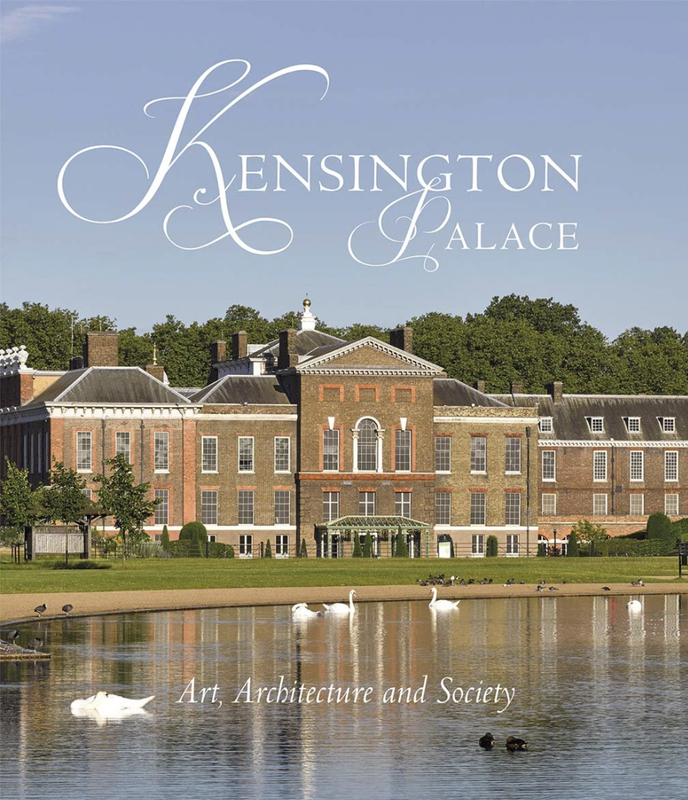 James has shot the cover and principal photography for a new book about the art and architecture of London’s Kensington Palace. 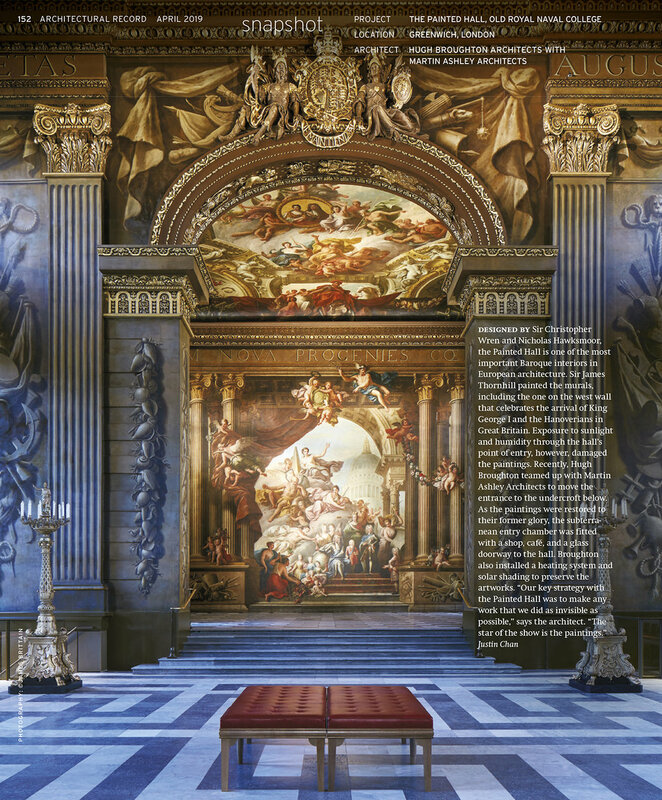 The book is part of a lengthy ongoing project to record a number of Britain’s Royal Palaces, on behalf of Historic Royal Palaces, the trust that looks after them. James has been commissioned by Montreal’s award winning Atelier Tag to photograph Théâtre Gilles-Vigneault, located in St. Jérome, Quebec. James has been commissioned by UK’s Wilkinson Eyre Architects & Zeidler Partnership to photograph a new footbridge in Toronto, Canada. Images from recent collaboration with Montreal's Atelier Tag have been published in Canada's The Globe and Mail. 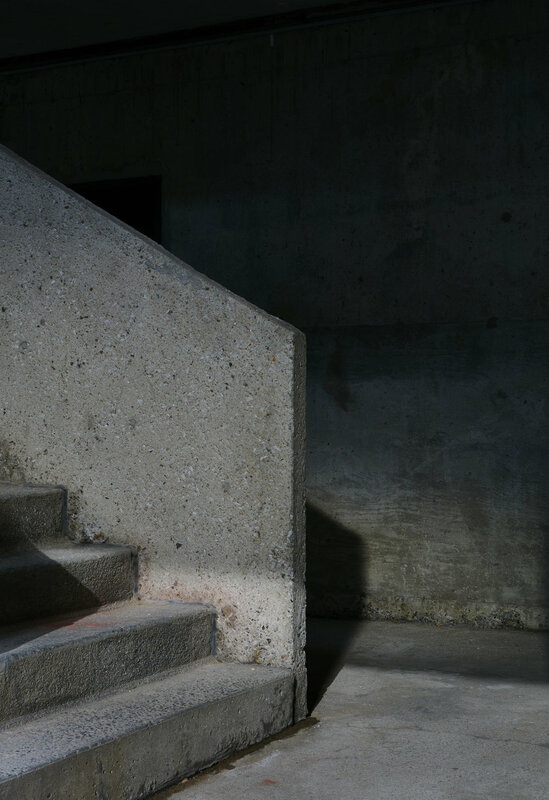 Revisited: Habitat 67 - James's series of photographs from the experimental housing complex in Montreal - has been named in the top "5 fascinating Contact Photography shows you can't miss" by Toronto's Designlines magazine. 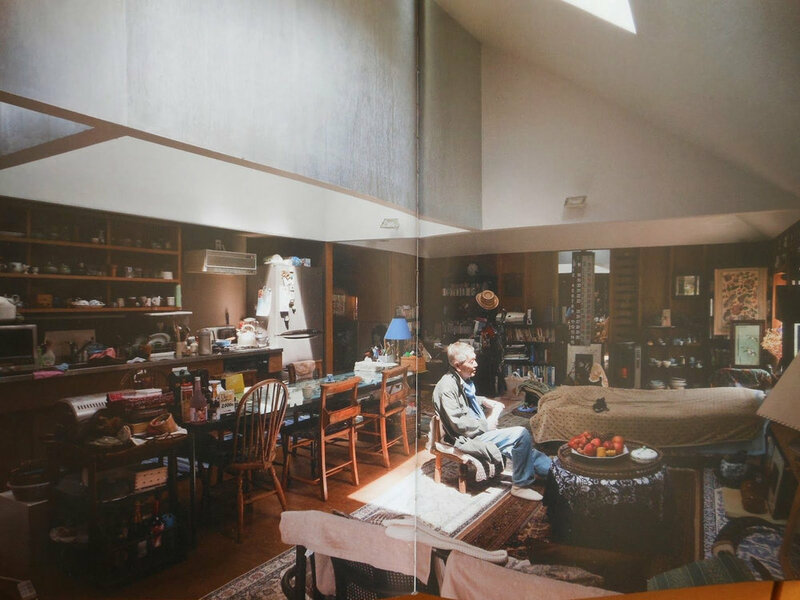 The work is on show in Toronto right now as part of the annual CONTACT Photography Festival. James has been commissioned to photograph London's iconic Gasholders. Located behind King's Cross station, the three interlinking former gas storage cylinders have been transformed into contemporary living spaces by architects Wilkinson Eyre and Jonathan Tuckey Design. 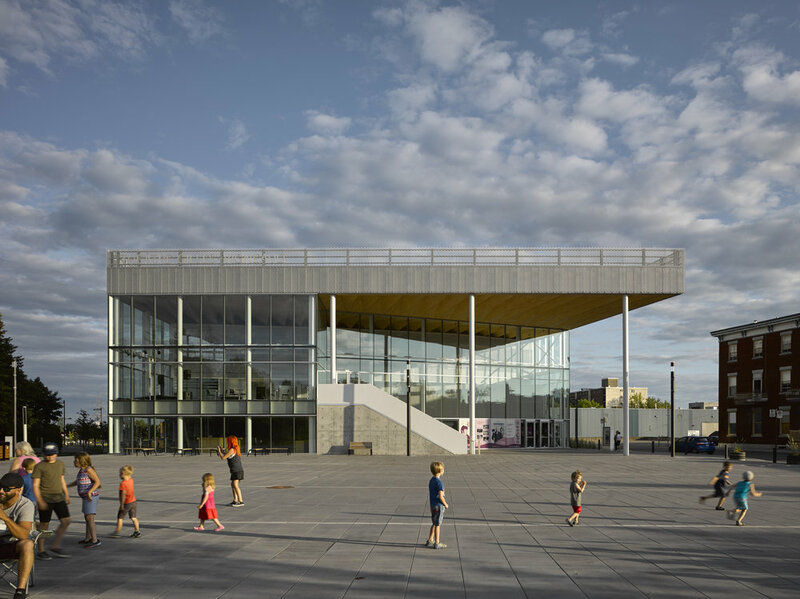 Canada's MacKay-Lyons Sweetapple Architects has commissioned James to photograph the new extension to the Beaverbrook Art Gallery in Fredericton, New Brunswick.